Later this year, Apple is going to launch a new credit card that's linked to Apple Pay and built right into the Wallet app, which iPhone users can sign up for. Apple is partnering with Goldman Sachs for the card, which is going to be optimized for Apple Pay but will still work like a traditional credit card for all of your transactions. There's a lot of fine print associated with the new Apple Card, so we've created this guide to provide details on what you can expect when it launches in the fall. 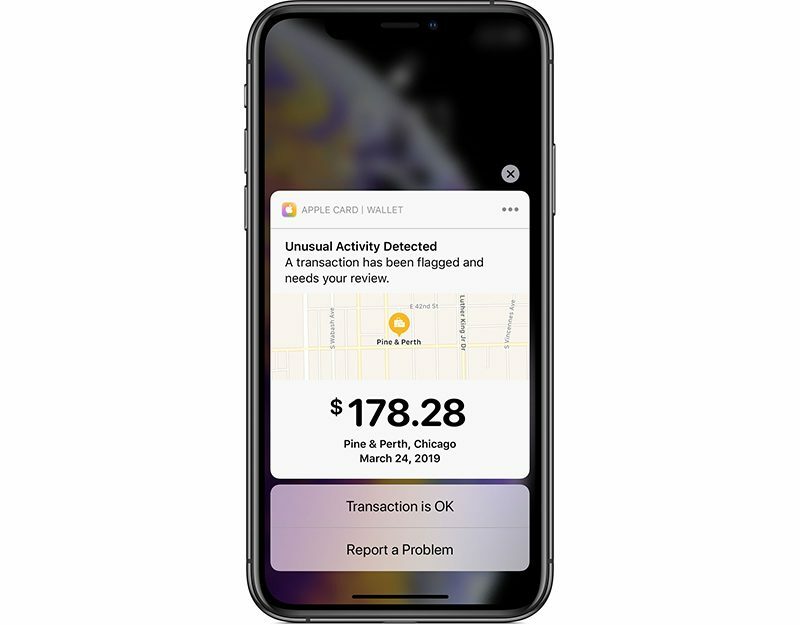 According to Apple, signing up for Apple Card will be as simple as opening up the Wallet app, tapping on the Apple Card interface, and walking through the activation steps. Once you've signed up for Apple Card, it will be available for use immediately for digital purchases, suggesting Apple will have some kind of pre-qualified application process in place. Apple says availability is subject to credit approval, so you need to qualify for Apple Card just like you do with any other credit card. For traditional purchases, you will need to wait until Apple ships you the physical Apple Card. Apple Card is designed to work with any other credit or debit card stored in the Wallet app for use with Apple Pay. You can set it as the default card and use it for in store purchases on iPhone and online purchases on Apple Watch, iPhone, iPad, and Mac. If you need to pay for purchases that can't be made with Apple Pay, you can use the physical version of the Apple Card that Apple sends once you sign up. In addition to Goldman Sachs, Apple is partnering with Mastercard, so the physical Apple Card can be used wherever Mastercard is accepted. Mastercard is fairly ubiquitous around the world, so the Apple Card should be accepted wherever Mastercard is available. With Apple Card you can make digital Apple Pay payments, but Apple is also providing a physical card. 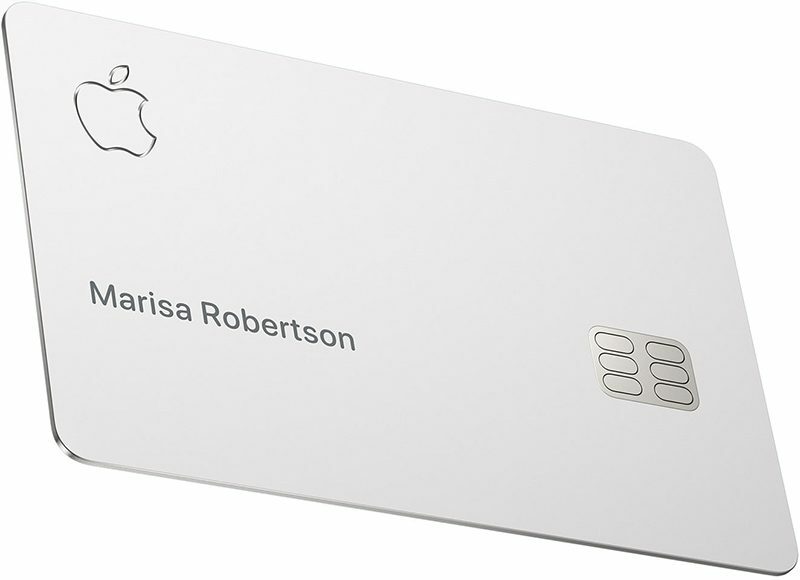 Since this is a credit card designed by Apple, it is, of course, unique among credit cards. It's made entirely from titanium, which is laser etched with your name. The front of the card does not have a card number or an expiration date listed, and on the back, there's no CVV and no signature. If someone finds or steals your card, there's going to be no real way for them to use it, at least for online purchases. There's still a traditional magstripe on the back, along with a built-in chip for chip and pin purchases. While the card number and CVV are not on the card itself, you can find them in the Wallet app if you need them. When you actually get your physical Apple Card, you'll be able to tap it to the iPhone to activate it, so you won't need to place a phone call for activation like you have to do with existing credit cards. The physical Apple Card will not support contactless payments -- you need to use your iPhone for Apple Pay payments. There is no cost for the card and there is no fee associated with replacing it if you lose it. As with any other credit card, there is a credit limit for Apple Card that will vary from person to person. A better credit score means a higher credit limit, and credit limit also increases over time. You'll be able to pay your Apple Card balance using a linked bank account or Apple Cash in the Wallet app. There is no option for multiple users or sharing cards at this time. There's one card per person and one card per account. Apple says there are no annual fees, international fees, fees for making a late payment or fees for exceeding your credit limit. 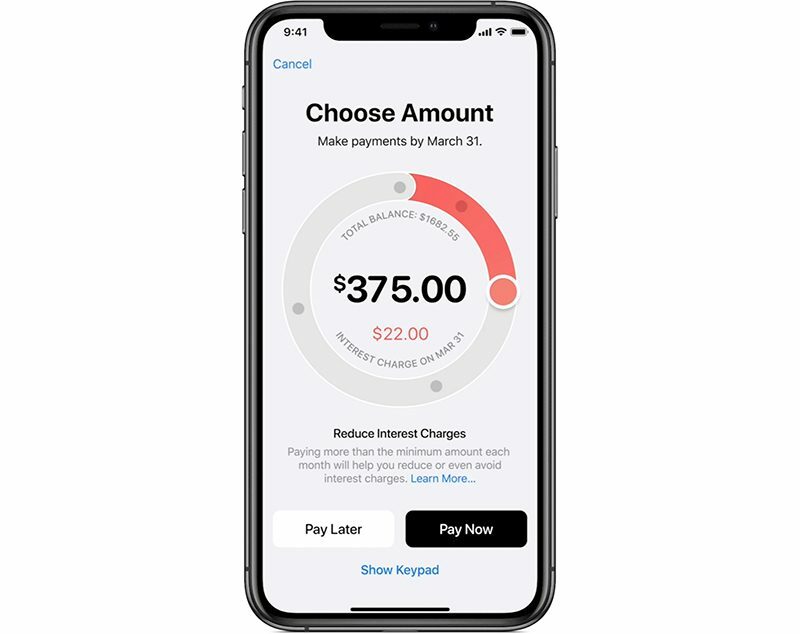 There may be no late fees, but if you make a late or miss one payment, Apple says this will result in "additional accumulating toward your balance." That means making a late payment will not result in penalty rates, aka increased interest rates. You're still going to have to pay interest on the outstanding balance, and a late payment will impact credit score, but interest rates won't increase. There are no foreign transaction fees, but the exchange rate for foreign transactions is determined by Mastercard. Apple says Apple Card will offer an APR between 13.24 percent and 24.24 percent based on your credit score. On the low end, that's lower than the national average APR of 17.67 percent, so the card will be a good deal for those with high credit scores. With lower credit scores, it will be in the range of offerings from other credit card companies. A wide APR range like this means Apple will be making this card available to most people, even those with less than stellar credit scores. There are tools built into the Wallet app to encourage you to pay off your balance quicker to avoid interest fees. 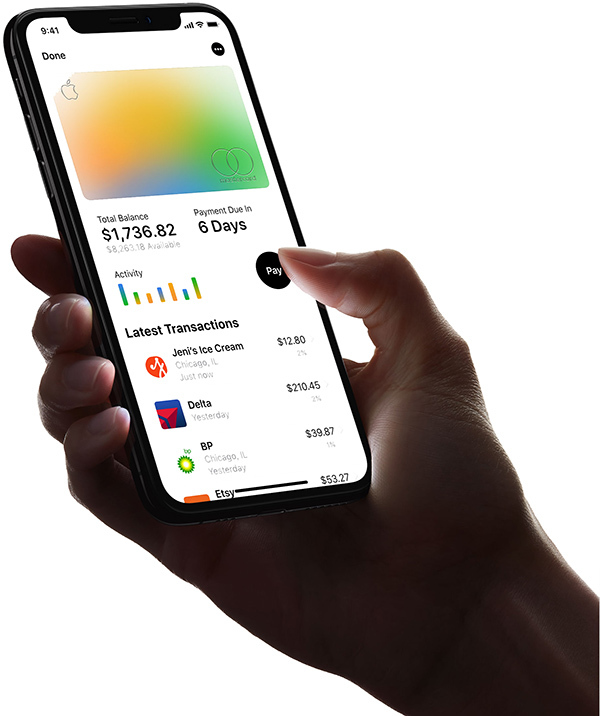 Apple will reportedly put users who sign up for an Apple Card at the lower end of the interest tier that they qualify for based on their credit score. You could see a slightly lower rate due to this practice than you might get at your exact credit score, as TechCrunch explains. Apple offers a cash back rewards system for the Apple Card, providing daily cash up to 3 percent. You get 1 percent cash back for all of your purchases, which is just okay compared to many other credit cards available. On purchases made with Apple Pay, you get 2 percent cash back, a good motivator to use Apple Pay where available. For purchases made from the Apple Store (physical or online) you'll get three percent back. This also includes purchases made from the App Store, iTunes Store, and Apple services. One of the perks of Apple Card's rewards system is "Daily Cash," with Apple paying out your cash back bonuses on a daily basis rather than making you wait weeks for them to show up on a statement. If you've signed up for Apple Cash (the feature that adds an Apple Pay Cash debit card to your Wallet for sending and receiving money from friends) you will get your Daily Cash payouts on your Apple Cash card. Apple Cash is required for Daily Cash, but if you don't have Apple Cash set up, you'll still get your rewards, just on a monthly basis as a credit on your statement balance. Apple calls its Daily Cash rewards unlimited, but it will max out at your credit limit. As CNET points out, if your credit limit is $3,000, for example, you can earn a maximum of $90 in Daily Cash until your next billing cycle. If your limit is $10,000, you can earn a maximum of $300 in Daily Cash. 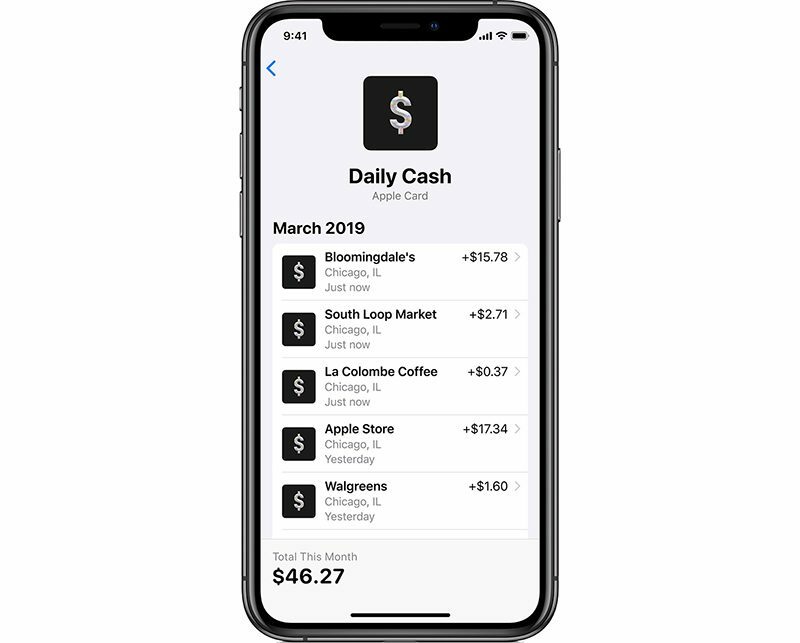 Your Daily Cash balance, which is transferred to your Apple Cash card (essentially an Apple debit card) can be used for Apple Pay purchases, sent to friends or family using the Apple Cash feature in Messages, or transferred over to your bank account. Apple Cash can be transferred to your bank account at no cost, a process that takes between one and three days. There's also an Instant Transfer feature that will cost one percent of the total money being sent. The Instant Transfer fee has a minimum of $0.25 and maxes out at $10. Transfers can be initiated in the Wallet app after linking a bank account to Apple Cash. 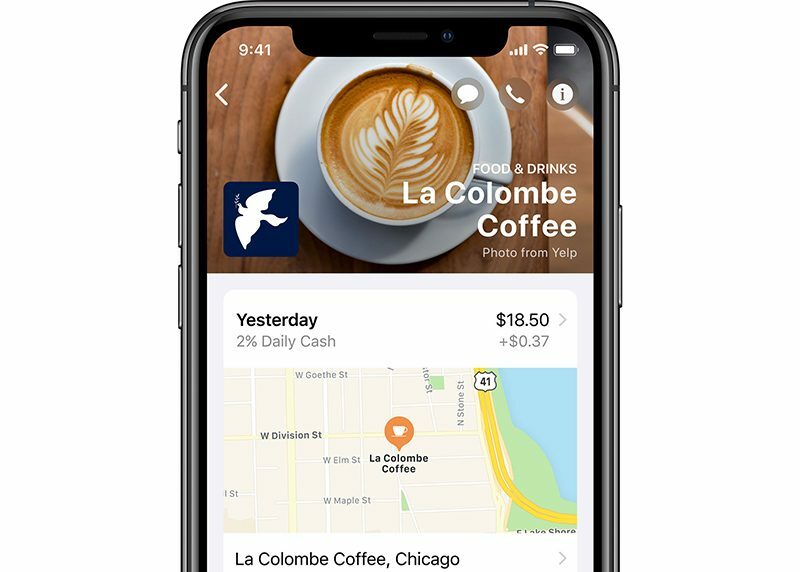 All transactions made with the Apple Card are listed clearly in the Wallet app with color-coded categories like Food and Drinks, Shopping and Entertainment, and more. 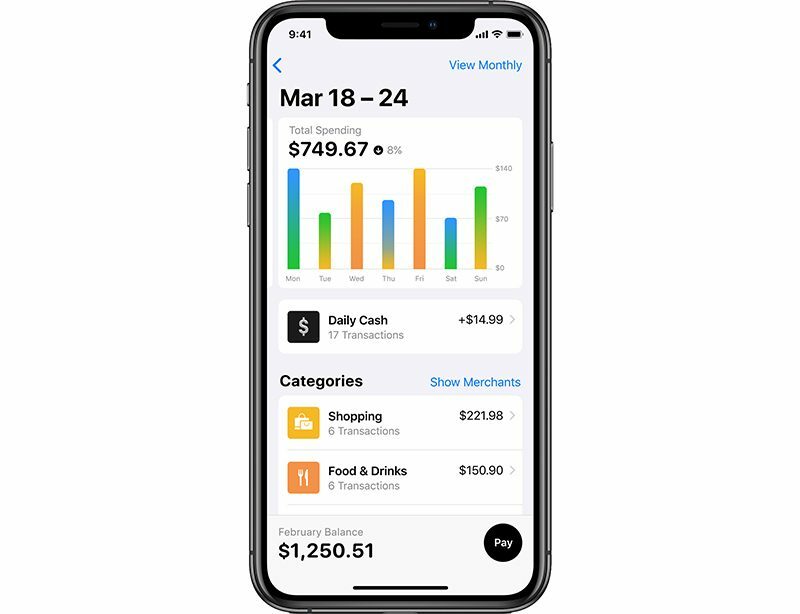 Apple Card will also offer weekly and monthly spending summaries, again using the same color coding so you can see what you're spending at a glance. As is the case with many cards added to Apple Pay, when you make a purchase with Apple Card, you'll get an instant notification right on your phone. This will let you know immediately if there's a charge that you don't recognize, and there are built-in tools for flagging a fraudulent purchase. Apple is using machine learning and Apple Maps to make sure that all of your Apple Card transactions are clearly labeled. 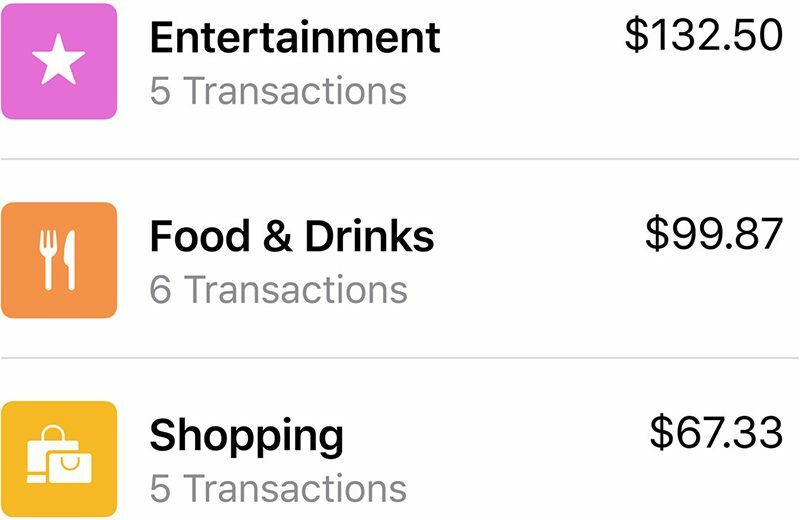 If you've opened up a credit card statement and have seen a confusing arrangement of truncated letters and numbers instead of a full merchant name, that's the problem Apple is solving. All transactions are listed clearly with merchant name and exact location so you can better keep track of what was purchased and where it was purchased. 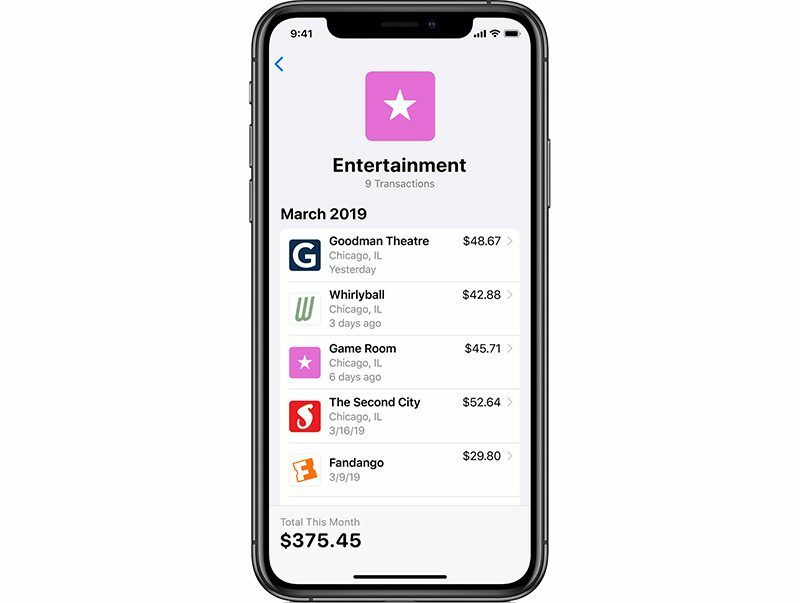 Apple Card will show you multiple payment options and it will calculate the amount of interest that you'll be paying on different payment amounts in real time. 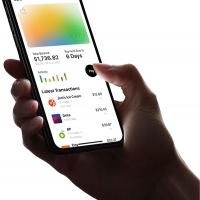 Apple says Apple Card will encourage customers to pay a bit more every month to cut down on interest, and it will offer the flexibility to schedule payments in multiple ways -- weekly, biweekly, and monthly rather than just monthly. As with any credit or debit card added to Wallet, Apple creates a unique card number on iPhone for Apple Card that's stored in the Secure Element. 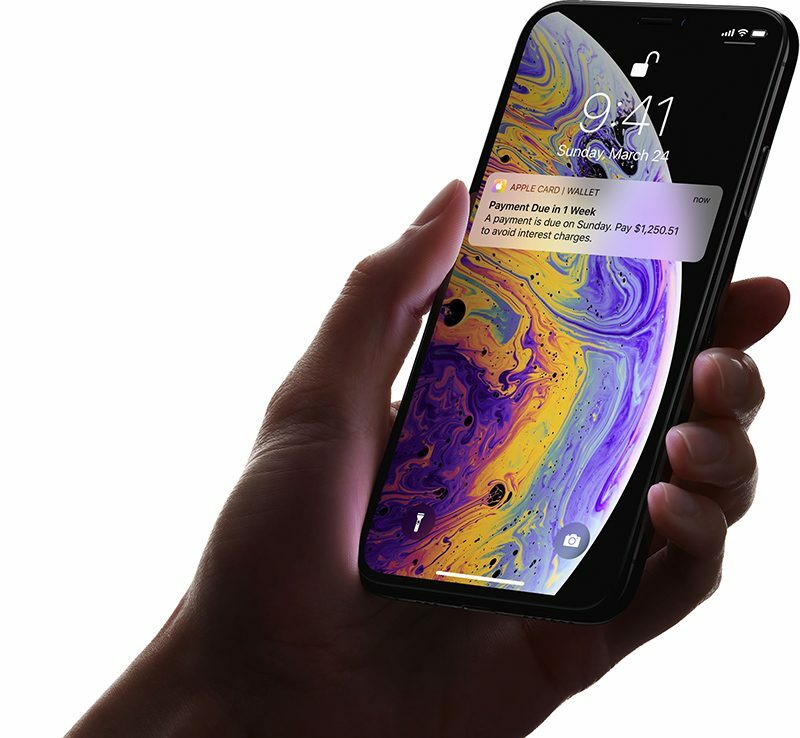 All payments are confirmed with Face ID or Touch ID along with a one-time unique dynamic security code. This system means Apple does not know which stores a customer shopped at, what was purchased, or how much was paid. Goldman Sachs, Apple's partner, can see data for internal reporting purposes, but it cannot be used for external or internal marketing or advertising, and the same goes for any regulatory or operational third-party partner. There are no credit card numbers or other information on the physical titanium Apple Card. This data is instead available in the app, leaving some questions about online purchases where you often need a number and a CVV. There is not, however, support for single-use numbers or single-merchant numbers for having separate card numbers for different merchants. Purchases will also be protected by a one-time use dynamic security code rather than a persistent CVV. Apple Card support will be handled through the Messages app, with support representatives available 24/7. All you need to do is send a text, which is a handy way to interact with support staff. Apple Card is launching in the United States, but in the future, it could be expanding to additional countries much like Apple Pay has expanded. Apple Card will be able to be used worldwide where Mastercard is accepted. 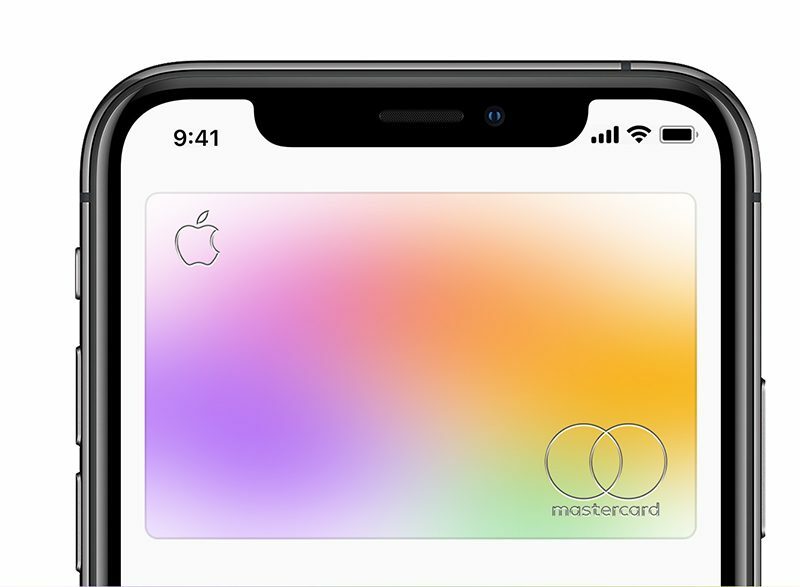 Apple has not provided a specific date for when it plans to make the Apple Card available, but has said that it's going to launch sometime in the summer. See something we left out of our Apple Card guide or have a question not answered here? Let us know in the comments or Send us an email here.